Perfect first-time-buyer, investor property! 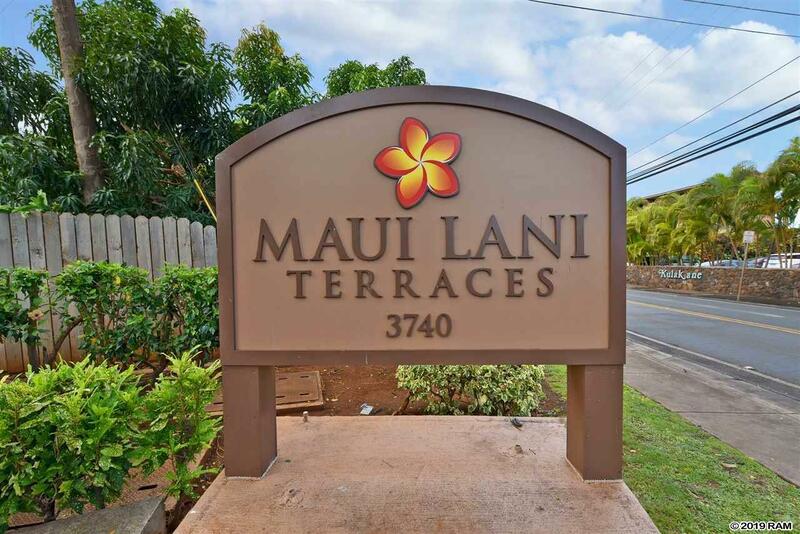 Beautifully renovated ground floor corner unit in the very sought-after Maui Lani Terraces. 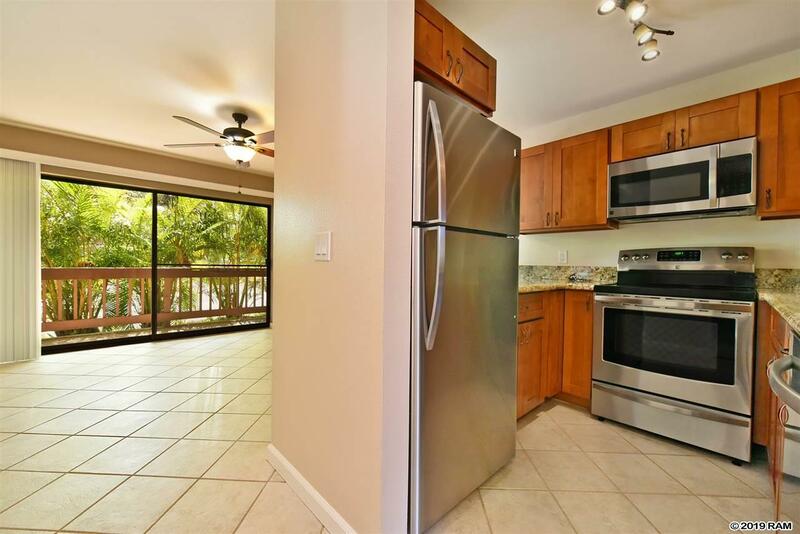 The seller took care in selecting the tile flooring, Cherry wood cabinetry for the kitchen, along with granite counter tops. New appliances, ceiling fan, AC, and water heater purchased 1 1/2 years ago. 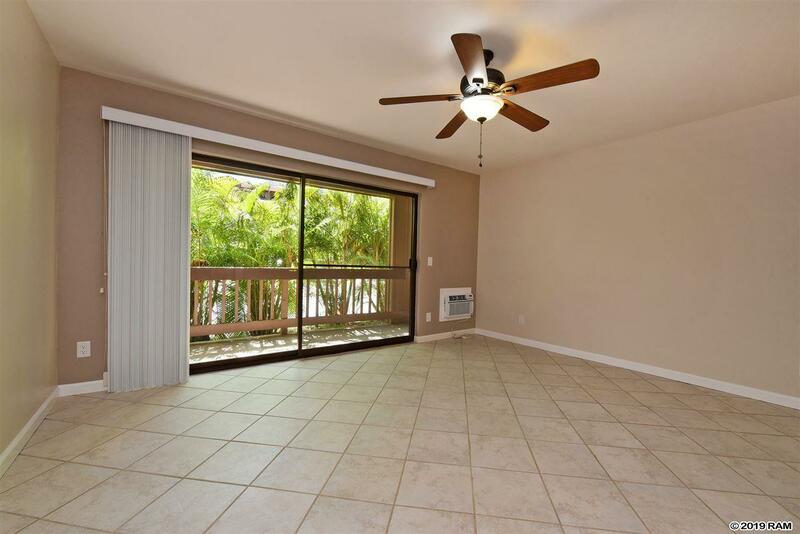 This unit is tucked away and has been a long-term rental for many years. 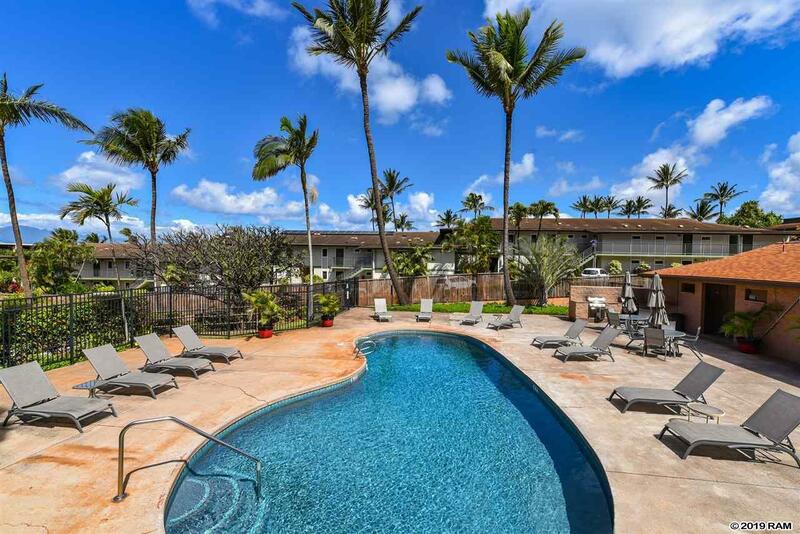 The Maui Lani Terraces is centrally located, and just a short walk to the beach, the Farmer's Market, and many different wonderful eateries along the Lower Road. It has a nice pool, and little cabana, which is also very private, and enjoyed by the owners and guests. Vacant, spotless, and easy to view!!! Pre-qualified buyers only.